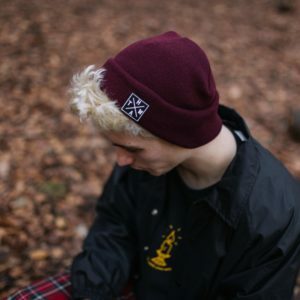 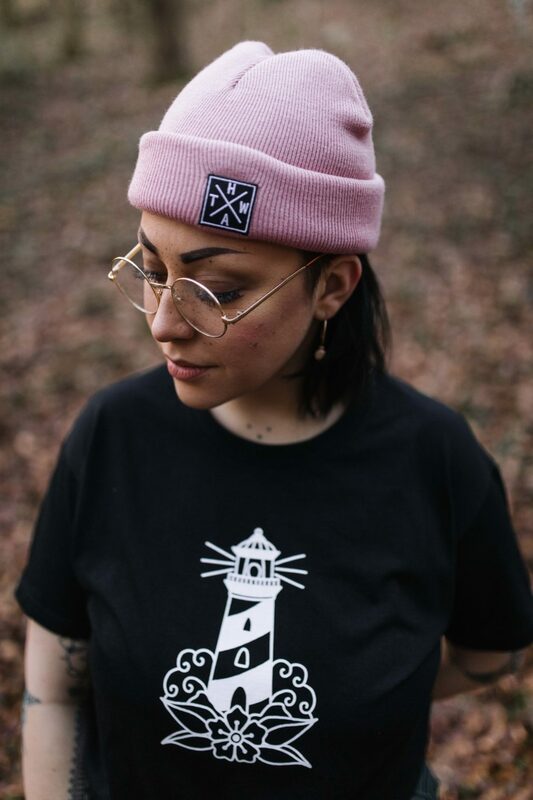 A double-cuffed beanie to sit a lil tighter to your head, with our classic HATW cross patch sewn on. 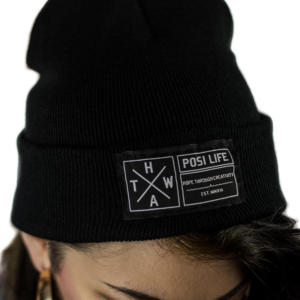 Produced right here in Cardiff. 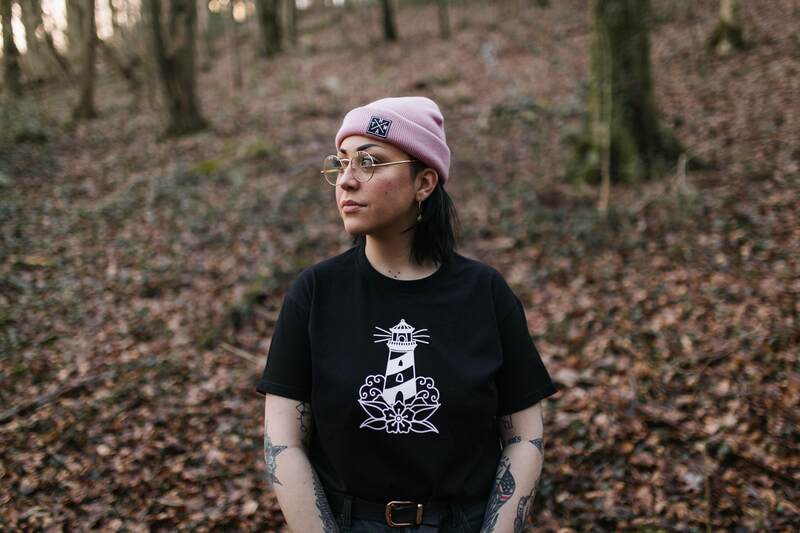 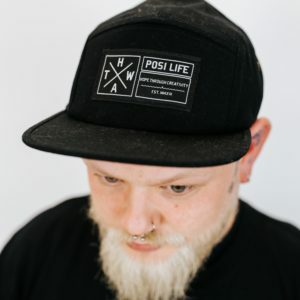 Every time you order merch from us, you’re helping us continue our mission to support people who are struggling with their mental health.